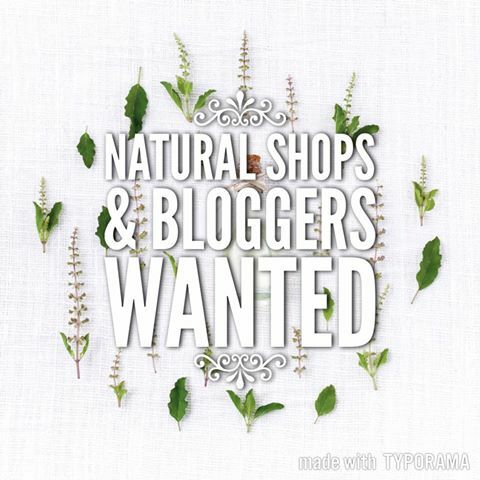 Mamas or Papas that own a natural shop or make natural products! * I’m looking for features and collaborations for the blog. If you’re interested in joining the Facebook group: The Herbal Healing Mama’s Guest Writers, Contributors & Collaborations I’d love to have you. I hope to use it to work together for future ideas. The blog gets anywhere from 20,000-200,000 views a month so because of the viewership it has the potential to expose your shop to a new audience.